I love middle school. But they think so quickly that they don’t necessarily think about what they are thinking! In science specifically, they have to know the difference between an observation and an inference. 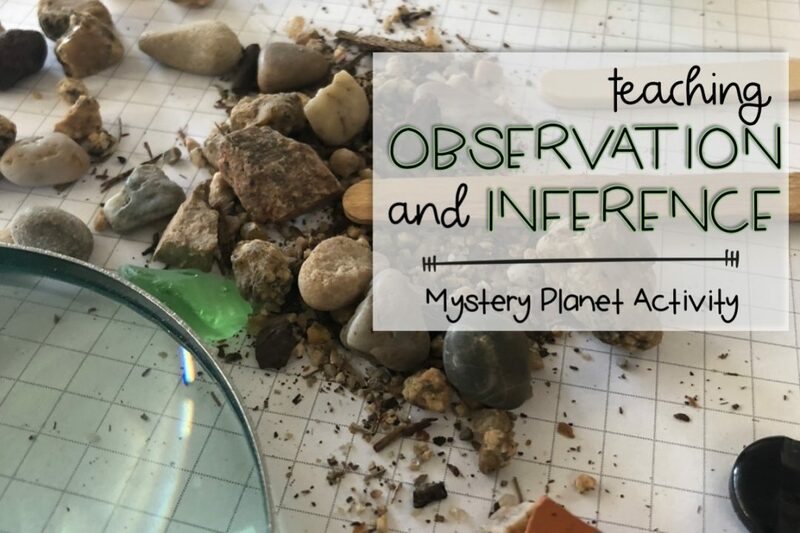 Their observations lead to their inferences and generally serve as evidence for their inferences. To introduce this idea, I give them that “angry teacher” stance and eyes and ask them how I am feeling. Without fail, they tell me that I’m mad, angry, upset, that they want to run away and hide (HAHA!! )… and a few will say my arms are crossed or I’m not smiling, but usually not without some prompting asking them how they know I’m angry. Hey there! I'm Kelly! 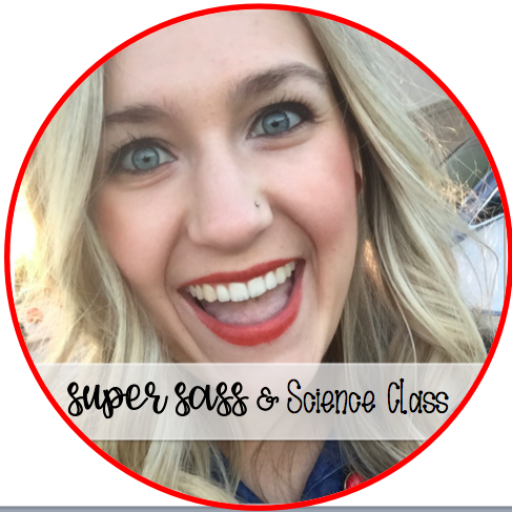 I teach 7th and 8th grade science in the Scottsdale area in Arizona. I strive to make science engaging and incorporating technology in an authentic way! Does Mint Really Make Your Mouth Cold? Super Sass and Science Class is a participant in the Amazon Services LLC Associates Program, an affiliate advertising program designed to provide a means for us to earn fees by linking to Amazon.com and affiliated sites.